Noel is a registered practical nurse (RPN) at the Yee Hong Centre in Mississauga and chief steward with SEIU Healthcare. 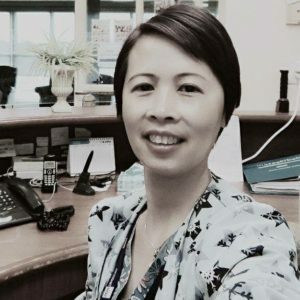 She started working at Yee Hong as a personal support worker (PSW) in 2004 and decided to make the transition to nursing after finding inspiration in the leadership and compassion of her colleagues. She brings that same mindset to her role as chief steward, which she has been in for three years now, and explains how she encouraged her members to get involved with their union. Yee Hong will build a new nursing home in Mississauga, and Noel has plans to bring in new staff to join SEIU Healthcare. There is still much work to be done, and Noel shares the steps she will take to help create change at Yee Hong.